Kevin and Dociah Friedrich founded Children of the Most High in 1996, partnering with individuals, churches and organizations that share their burden for Zambian children in crisis. Kevin and Dociah are both licensed by Global Christian Ministry Forum (GCMF International) in Denver, PA. They earned their Bachelors degrees in World Missions and Christian Education at the University of Valley Forge (Phoenixville, PA). Kevin and Dociah were married in Zambia in 1991, after which Dociah came to the United States with Kevin to pursue her degree. When in the U.S, they attend Pennridge Christian Fellowship in Blooming Glen, PA, pastored by Rev. Thomas Vargis. 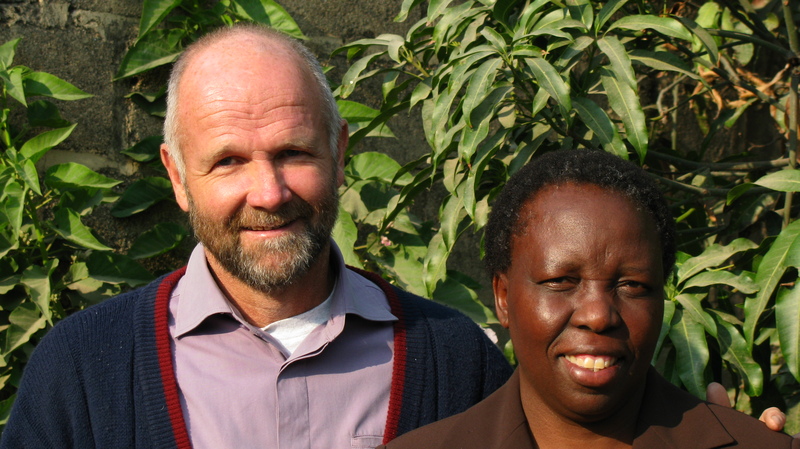 Together in ministry since 1991, their vision for a work in Zambia grew and was blessed by the Lord. They went to Zambia in June of 1997 in order to lay the groundwork for Children of the Most High. Their message of hope was received warmly by the heads of the community in Choma and Batoka, Zambia, Central Africa. They were granted permission to establish safe homes, help build a free community school, and begin work on two community churches. They have also worked hard to establish home farming and gardening projects, an infant feeding program, skills training for parents, and teacher training. They have instituted educational and testing programs so the children can advance to higher education. In 2008, their first student graduated from grade 12. As of August, 2015, there are 20 children in full care. 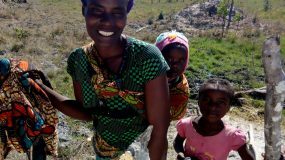 Children of the Most High continues its ministry in Choma and Batoka, where they would like to build more safe homes, a worship center, and a training facility for the people. Caring for orphans, widows, the disabled, and the poor children of this district, Children of the Most High will answer the call to provide hope, education, and Christian discipleship to as many as possible.